Hi, I’m Debra Kabarsky and I’m thrilled to be your guide. 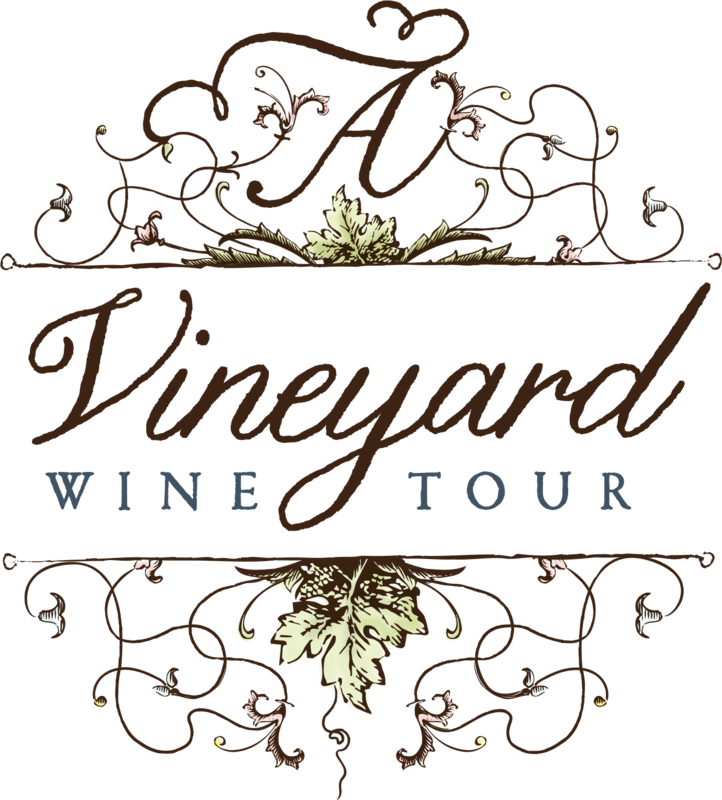 A Vineyard Wine Tour was created out of the passion I have for wine and wanting to share with you some of what I’ve learned. I first realized I had a passion for wine many years ago when I waited tables in a couple different fine dining establishments that had extensive wine menus. I was given an education on how to properly serve a bottle of wine as well as speak knowledgably on various wines carried on the menu. I absolutely loved everything about it. Fast-forward a few years later and I’m married, have children and a successful career in the homebuilding industry. I feel very fortunate for the opportunities and for all I’ve learned. Over twenty-five years I worked my way up from an Assistant Bookkeeper to Area Vice President for K Hovnanian Homes, one of the largest Homebuilders in the Nation. Over that time I never lost my passion for wine and took classes whenever I could fit them in. I took classes through University of California, Irvine and then through WSET (Wine and Spirit Educational Trust) where I earned my certification through Advanced Level 3, as well as sat in on some of the diploma Level 4 classes. In those years of studying the complexity of wine I developed a fascination with food and wine pairing. To me there is nothing better than finding that perfect flavor combination, whether it’s Pinot Noir with roasted herb chicken and mushrooms, Port with dark chocolate or one of my favorites, Champagne with fried chicken. In 2013 my husband Mark took me on vacation to the Willamette Valley where we immediately fell in love with the area. We were staying at Youngberg Hill in McMinnville where we were told about a neighbor of theirs who was selling their house. We ended up buying the house and instead of relocating in ten years as planned, we did it in one. We now call McMinnville our home. Our property has a small little vineyard and with the help from our winery neighbor, Wayne at Youngberg, have made our own wine and learned so much about working the vines. Every year we help out with harvest as well as jump on the bottling lines whenever needed. I’m so thankful for my husband Mark who gives me tremendous support and encouragement everyday. I’m very happy to be able to pursue my passion and work in the wine industry. Thank you for your interest in A Vineyard Wine Tour. I look forward to sharing with you the beauty of the Willamette Valley and creating a most memorable day. © Copyright A Vineyard Wine Tour 2016. Contact us at (503) 474-2646.